1. (Re)conceptualising trauma– contributing to new frameworks for working on trauma, drawing on the technical expertise of African practitioner-activists who work in contexts of upheaval and distress, and in response to VAWG and HIV/AIDS. 2. Transformative livelihoods– pushing discusisons around women’s economic agency beyond a limited frame of ‘income generation’ towards thinking about how livelihoods programmes can contribute to emotional well-being/mental health, to social transformation and justice for women. 3. Defending frontliners- supporting African practitioner-activists to better integrate well-being and security measures into their own organisational and individual practice. AIR’s focus is always practical. 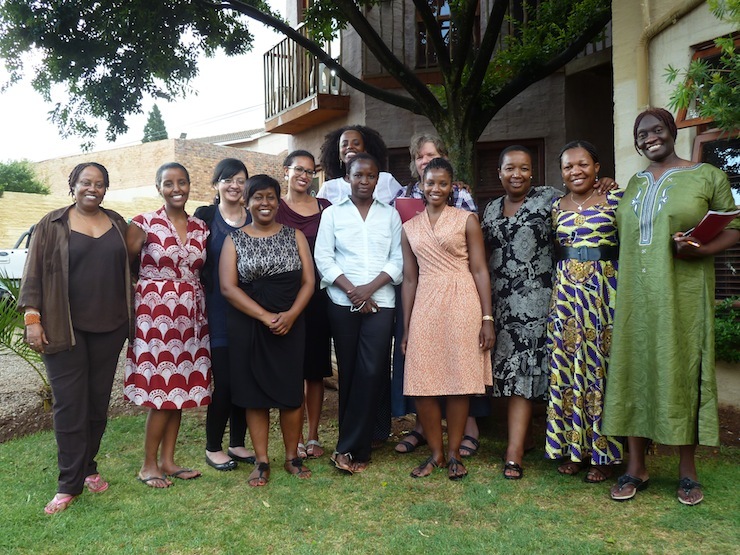 We are practitioner-driven and we want our contributions to be of direct use to African practitioner-activists, and to contribute to transformative feminist approaches, which take into account challenging unjust power relations.